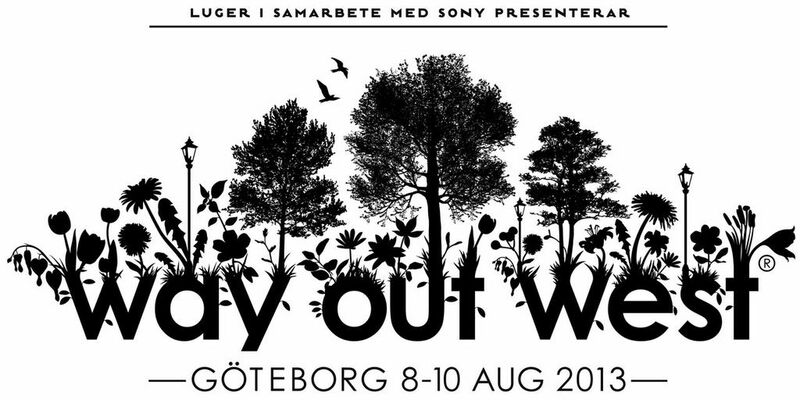 Göteborg, SWEDEN – Celebrating it’s 7th year, Way Out West 2013 takes place from August 8-10th. This year’s festival will feature amazing musical talent such as Neil Young, Alicia Keys, Of Monsters and Men, Håkan Hellström, Phosphorescent and many more. Way Out West is more than music, new this year is Way Out West Talks featuring lectures and interviews by some stimulating and inspiring personalities. And of course, Way Out West Films features some exclusive premieres such as Wong Kar-Wai’s “The Grandmaster”. Way Out West 2013 takes place from August 8-10th, with films being screened at various theatres around central Göteborg. HeyUGuys will be providing coverage during the 3-day long festival.